Reggie Haith a.k.a. 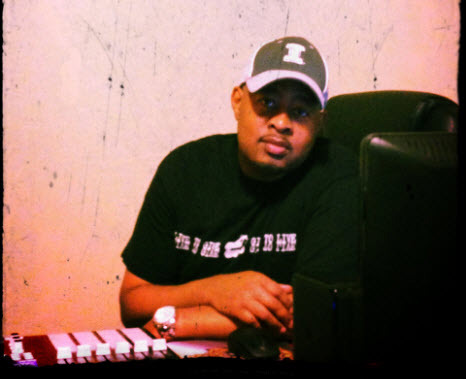 Genesis7 is a Music Producer originally from the Chicago area who specializes in the production of HipHop, Neo-Soul, and, RnB styles of music. Influenced by the sounds of legendary producers J-Dilla, DJ Premier, Pete Rock, Jazzy Jeff, 9th Wonder and others over time Genesis7 crafted a unique soulful production style of his own that allows artists a notable backdrop for their vocals and a pleasant listening experience to fans.